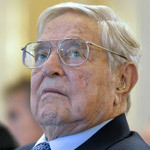 George Soros' Open Society Foundation has been pulled from Turkey amid allegations from the Turkish president that the billionaire globalist was attempting to "divide and destroy" the nation. The organization said it will cease operations in the country as "baseless claims" in the Turkish media had made it impossible to continue. 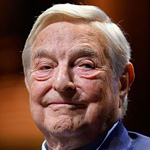 President Tayyip Erdogan recently slammed Soros for attempting to undermine his administration and linked him to anti-government protests at Istanbul's Gezi Park in 2013. During a speech last week, Mr. Erdogan highlighted the recent arrests of 13 people in connection with the Gezi protests. 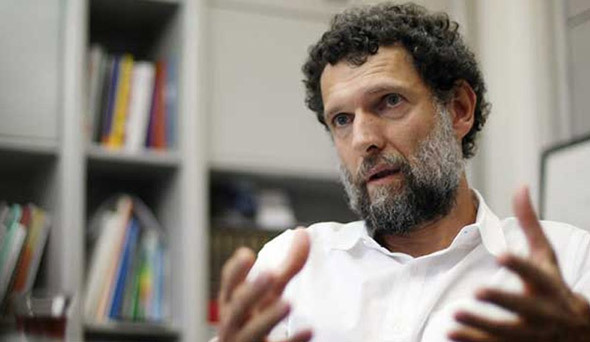 The protestors are accused of supporting jailed activist Osman Kavala in an attempt to topple the government through mass protests. 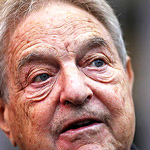 Erdogan accused Soros of funding the operation in comments that were condemned as anti-Semitic. 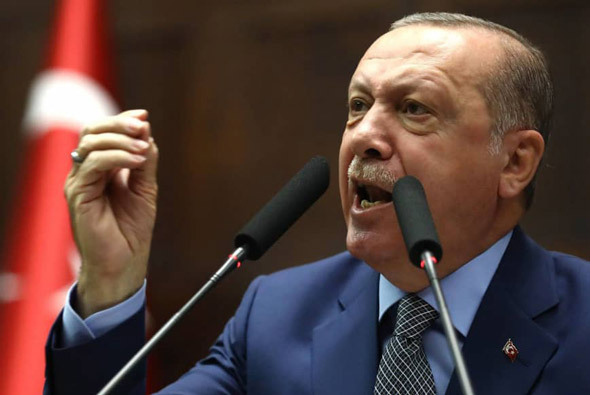 "The person who financed terrorists during the Gezi incidents is already in prison," Mr. Erdogan said during a meeting with local government officials. "And who is behind him? 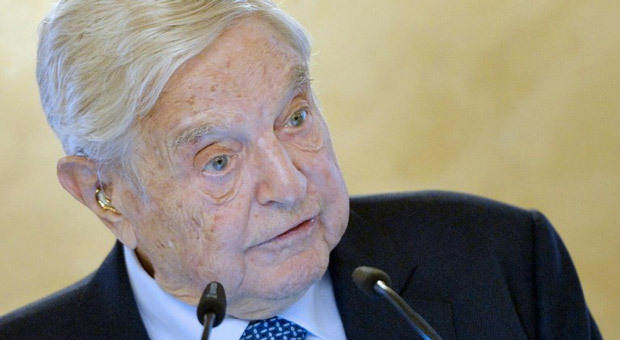 The famous Hungarian Jew Soros. "This is a man who assigns people to divide nations and shatter them. "He has so much money and he spends it this way." What did Open Society Foundation say? The OSF said it was applying for the legal liquidation and winding up of its operations in Turkey as soon as possible. In a statement, it blamed "new investigations" that were trying to link it to the Gezi protests. "These efforts are not new and they are outside reality," it added. The foundation insists it had worked in compliance with Turkey's laws. One of the 13 protestors arrested on November 16 was Hakin Altinay, who helped establish the Open Society Foundation in Turkey. Others were staff who worked for the Kavala's Anadolu Kultur center, which campaigns for human rights and cultural diversity. According to Al Jazeera, all-but-one of the detainees were later released after the European Union and the US expressed concern about their cases. Kavala, in detention for more than a year, said on Monday in a statement posted on his website that he was still waiting for an indictment to be prepared so that he could prove that the claims he had helped to direct and finance the Gezi protests and wanted to overthrow the government were "unfounded." 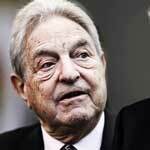 Soros, a US-based liberal financier, and his Open Society Foundation have also come under fire in Hungary. 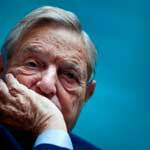 Prime Minister Viktor Orban accuses Soros and the liberal causes he backs of trying to undermine Europe's Christian culture by promoting mass migration, a charge the financier denies.